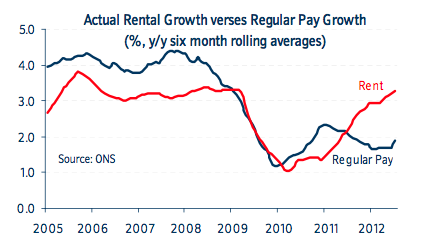 What this boils down to is that rents act exactly the same as income tax; when wages go up, rental values go up accordingly. So we could save ourselves the faff of taxing earned income and just tax rental values instead, it would be a far less economically damaging way of collecting exactly the same revenue. A stunning mews house in South Pennington A stunning mews house 4 minutes away from South Pennington. The house comprises of 3 bedrooms , a nice reception room, bathroom and kitchen. The house comes furnished and has a garage. Very quiet mews house in one of the most desired location in Pennington and Chelsea. A must see. Call quick to avoid disappointment.